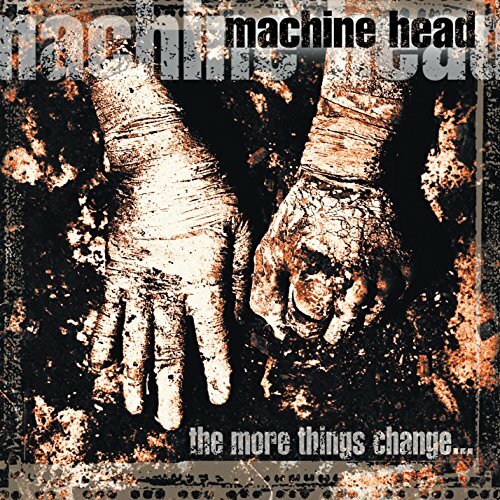 This is the most recent information about Machine Head that has been submitted to amIright. 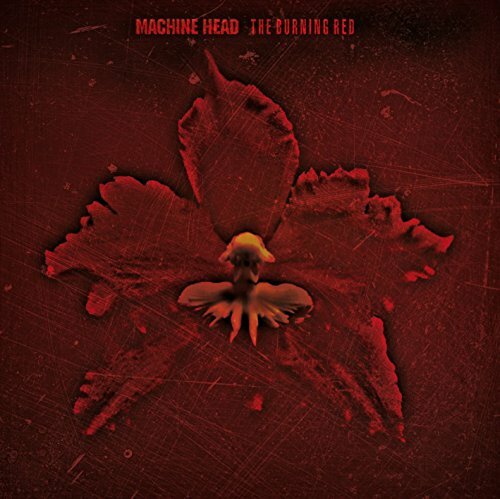 If we have more information about Machine Head, then we provide a link to the section where it appears (the actual page whenever possible). "Wipe The Tars" originally "Wipe The Tears"
"Wipe The Teas" originally "Wipe The Tears"
"Wipe The Ears" originally "Wipe The Tears"
Dravidian is a language family of southern India. 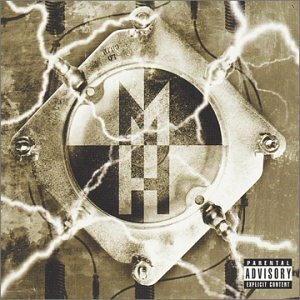 "Tin Ton Hammer" originally "Ten Ton Hammer"
"Ten Ton Jammer" originally "Ten Ton Hammer"
Let freedom ring with a shotgun blast. I find that rather amusing because everytime that line comes on, my friends pretend to be holding shotguns and shoot everyone. :P T'is a great song though.